Are you or someone you love using heroin? Are you worried about the effects of this powerful drug on your health, family, and finances? You may have some questions about heroin and you don’t know where to turn. Maybe you’re even seeking treatment for yourself or a loved one. Those struggling with addiction often want some form of help. Many of them, unfortunately, aren’t sure where to turn. They feel their lives has spun so far out of control that they are beyond help. Nobody is beyond help. A simple call to a heroin hotline for addiction heroin hotline numbers is a brave step in finally getting your life back on track. 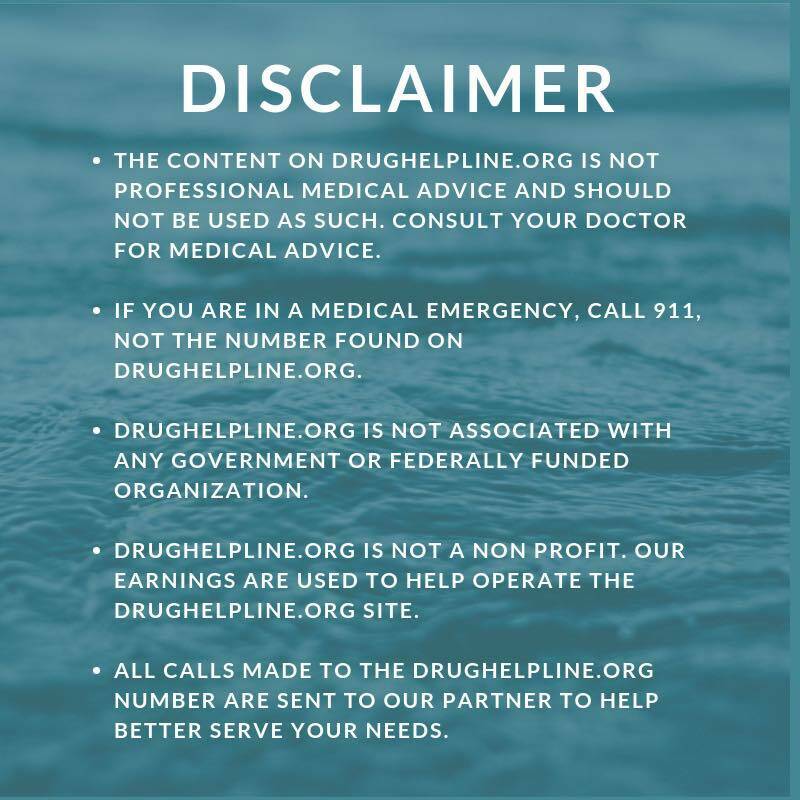 The call gives you valuable information for finding resources you need to finally get off heroin. Heroin is a highly addictive drug made from morphine. It can be found as a white or brown powder or black sticky substance. People get a euphoric high by injecting, snorting, or smoking heroin. After this brief “euphoric” high the person may drift into a deeply relaxed, semiconscious state. Heroin is very dangerous. In fact, it has gained national attention as more and more people are dying from heroin or other opioid drug overdoses. Some police and first responders even carry a drug to help immediately treat a heroin overdose to prevent death or significant brain damage. The long term effects of heroin can be devastating. Those who use heroin for a long time often experience collapsed veins, liver and kidney disease, lung complications, and mental health issues. In addition, heroin withdrawal symptoms can be unbearable. Many people need professional help to endure these symptoms and finally get clean. 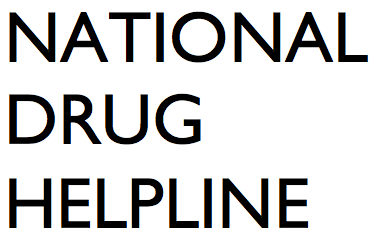 Calling heroin hotline numbers will provide you with the knowledge and resources to get the help you desperately need. Since heroin is such a dangerous drug, the sooner you call a heroin addiction help hotline, the better. While it might not be easy for some people to ask for help, it could be the difference between getting your life back together or completely destroying it. You don’t need to wait until your life becomes unmanageable to call a hotline. In fact, early interventions could save you or a loved one from serious problems in the future. If you notice any of these typical signs of addiction, you should consider calling. Any of these signs could point to a problem with heroin and/or other drugs. Finally deciding to get help is a brave step that can positively change the course of your (or a loved one’s) life. Still, some people may hesitate to call. They make excuses and keep putting it off. Some might be embarrassed about their situation and think they will be judged. Others have gotten to a point where they can’t fathom an enjoyable life without the drug. Addiction is a complex mental health disease. The trained specialists at a heroin addiction hotline know this. They are not there to judge you or make you feel bad. In fact, they are ready to listen to your story, struggles, and worries. They provide comfort during a very turbulent time in your life. In addition, they connect you with essential resources helping to battle heroin addiction. 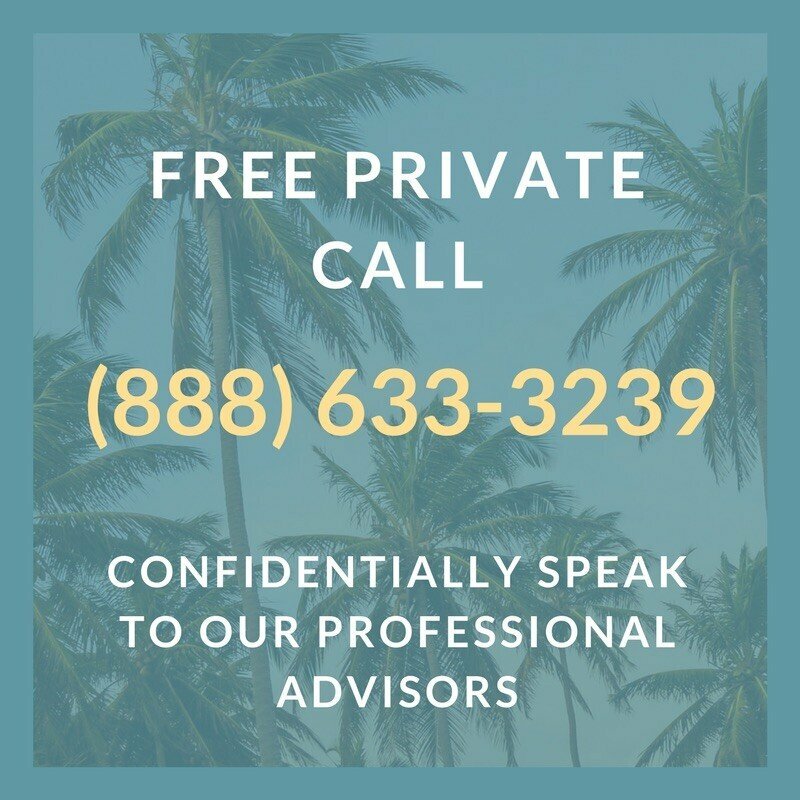 By calling, you learn how to find and use detox centers, methadone clinics, and substance abuse treatment. They answer any questions or concerns you have about finally getting treatment. And don’t worry, no question is silly. No subject is taboo. Speak your mind and, if needed, let your emotions flow. After all, you’ve probably bottled up a lot of fears and feelings while using drugs. The heroin help hotline has assisted countless others in similar situations. They have the experience to help you. You don’t need to battle addiction alone. A heroin hotline ensures someone will always be nearby to give you help and comfort when you need it most. Make today the day you finally start changing your life for the better.